Rent an apartment for yourself seems a lovely idea, but the long-term apartment industry in China is facing great challenges. Maybe tomorrow you will be invited out of your apartment; this sounds quite bitter for every renter indeed. 2018 has witnessed the huge meltdown in Long-term Apartment Industry in China. Followed by a series of long-term apartment brands' going bankrupt due to the shortage of funds, the industry is facing possibly the strongest pressure ever. Also, the environment at the beginning of 2019 does not seem very friendly either for these brands, which one could win in the coming battle this year and which among the new ones could successfully survive? Which one leads the industry? It seems the one with the largest amount of rooms does, at least, at the current stage. As the table suggests, in terms of the volume of rooms, Ziroom no doubt comes the first, while Danke, Xiang Yu, and Inboyu followed right behind. Uoko, Mofang, and YOU+ could be counted as the 2nd tier in the industry. 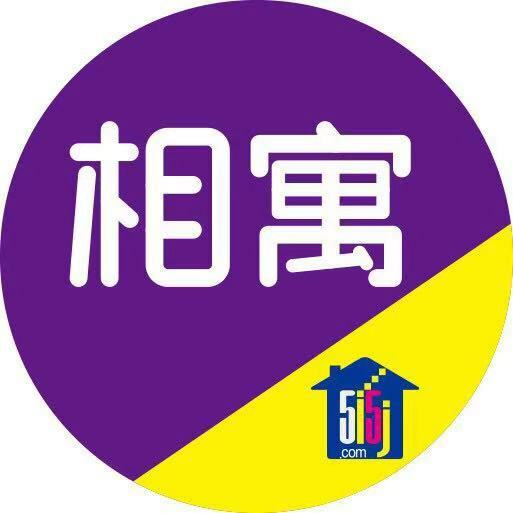 Apart from Danke, all the other three brands are under their mother companies, Lianjia.com, 5j5j.com and Vanke, all three are the giants in China's real estate industry. The fact contributes to the success of the three brands in holding more room resources. Also, it made Danke's performance almost seem like a miracle. 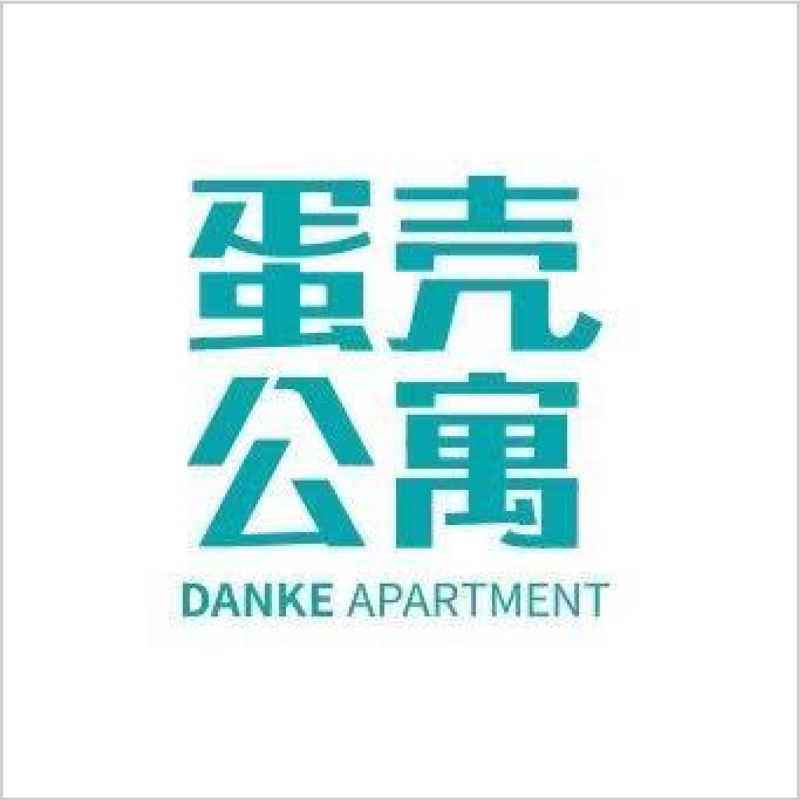 Danke just acquired another long term apartment brand Ai Shang Zu (爱上租) a few days earlier on 17th Jan 2019, obtaining all the assets, including 80,000 apartments. It also completed two rounds of financing, led by Tiger Global, Regent Capital and BAI the like, in 2018, which is agreed broadly in China as the toughest year for long term apartment companies so far. Websites or apps these long-term apartments are operating could be bettered with photographs of the rooms offered featuring soft furnishings, such as a vase with fresh flowers, sculptures of cute animals, cushions of very special style, and maybe a carpet; These items can be deleted from or kept on the photographs showing to potential renters. Users could select the charming ones to keep in their chosen room, and the app or the website could automatically calculate the costs for these adding, it will probably range from 100 to several hundred, not too much for a new room renter. If the user was satisfied with the price and agreed to rent the room eventually, the chosen items will be kept for the renter when he or she signs the room renting contract. This allows mutual beneficial cooperation between soft décor companies and the long-term apartment brands, in the way that the soft furnishing company could promote their products on the websites of these long-term apartment managers, which enhances sales of their products, also, the long-term apartment operators could present more beautiful spaces in the photographs of the rooms offered with the aid from soft decors, therefore, attracts more potential room renters to consider choosing their rooms because they look simply better than other offerings. Also, if the potential renters do not fancy the soft decors, they could choose not to add anything else to the room and could preview the room without any extra decoration on these long-term apartment operators’ websites or the apps. Therefore, no cheating or hiding of information from the customers occurs during the entire process, while allowing more available choices to potential room renters. The culprit of the high rent in China? Some Chinese people blamed that the emergence of long term apartment in China had lifted up the rent level; a typical 20 square meter room with basic decoration rented within the 5th ring road in Beijing could be around 800-1500 CNY/month (around USD 110-250) previously, after the long term apartment brands entering the market, the rent had risen to 1300 and above, only the shabby and narrow one single bed bedroom with almost no decoration still remains the rent below 1000 CNY/month, and they are very difficult to find. According to Chief Economist Yang Xianling (杨现领) from Research.ke.com (Under Lianjia), in August 2018, the rent per square meter of room space in Beijing has reached 88.6 CNY, which means a 20 square meter room would cost more than 1700 RMB per month. While in 2013, the rent per square meter of room space in Beijing was still around CNY 58. Though these are facts, long term apartment brands cannot simply take all the blames for the elevation of rent level in Beijing. After all, as people's living standard rises in recent years, demand for quality homes is also surging, especially among the younger generations, say the millenniums; long term apartment fills the gap of young people fail in finding quality and cost-effective homes to rent in the Chinese real estate market. The mushrooming of long term apartments serve as a solution for society. On the other hand, businesses need to look out for better players, stronger competitors to find and secure their own competitive edge to compete in the market; long term apartment offers standardized maintenance services, security and privacy enabled by intelligent door lock for every room the renters occupy, also a variety of room design with style and quality facilities, of course, the chance of avoiding all the hassles in payment of monthly rent or quarterly rent as well as fee for gases and water via a convenient to use app on your phone, and not to forget, the extra efforts a renter needs to make to get along well with the landlord. All these features are the reasons why the rent offered from a long term apartment brand is higher than a room offered by a landlord or an agent of the house owner, and the improvement they made in terms of services and convenience give pressure to traditional individual landlords and the traditional housing agents in China. If you pay attention to the gradual increasing of rent level in China's home renting market, you could observe the elevation in the condition of the rooms, as well as the upgrade of the facilities arranged in the rooms offered by individual landlords as well. Hence, to put it positively, the long term apartment brands' entering of the market has elevated peoples' living condition on a reasonable amount of cost in China. 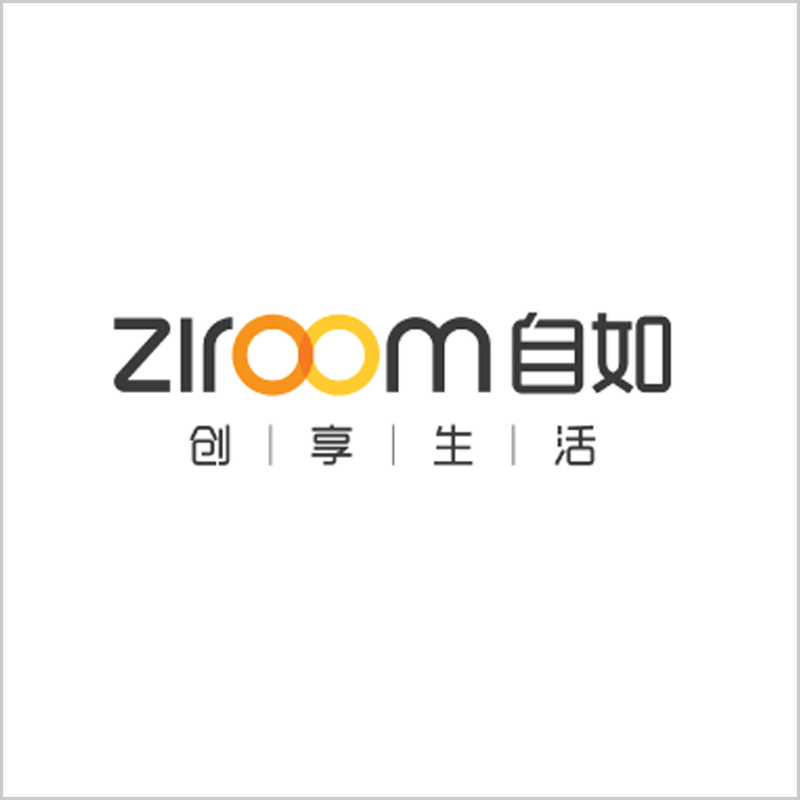 Ziroom is an apartment rental services company. Xiangyu is an apartment management company.